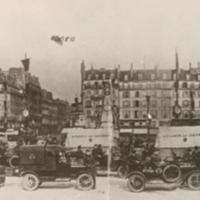 Fundraising became a major aspect of the war effort both at home and overseas. 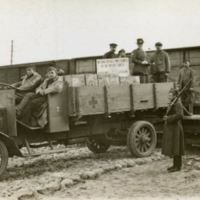 It was an easy way for a large amount of people to do their part for the war. 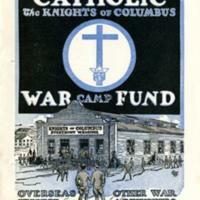 Various exisiting organizations, such as the Knights of Columbus, altered their group's focus to include that of raising money to provide recreational huts for the men in training camps and overseas. 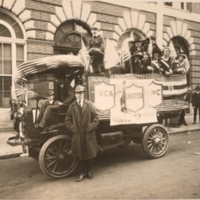 Other organizations, like the National Catholic War Council, were created as a direct result for the need to participate in the war effort.